Did you see the story the other day about the Pig Fireman? Some people call him Fireman Ham, but his real name is Dominic. 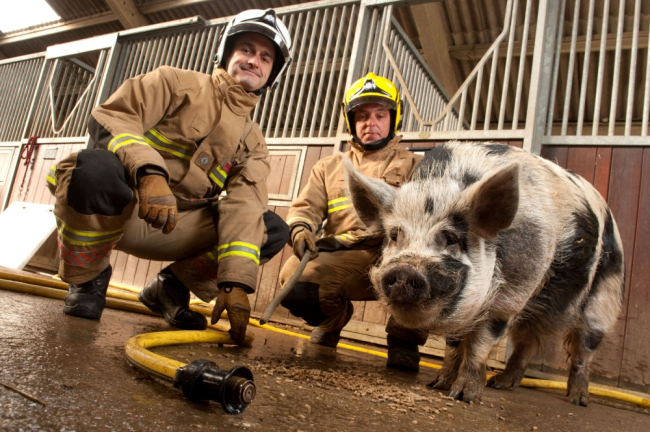 Despite being a pig, he actually works for the Avon Fire and Rescue Service – to show firefighters how to deal with escaped animals. Pretty soon every fireman in the country will have had a lesson with Dominic, where they have to chase him around a muddy sty. We think Dominic looks really cool and all of the firefighters have said he’s everyone’s best friend. Do you know any working animals? Where else could animals work? A giraffe as a window cleaner perhaps? Or a chicken flying a plane? What do you think? 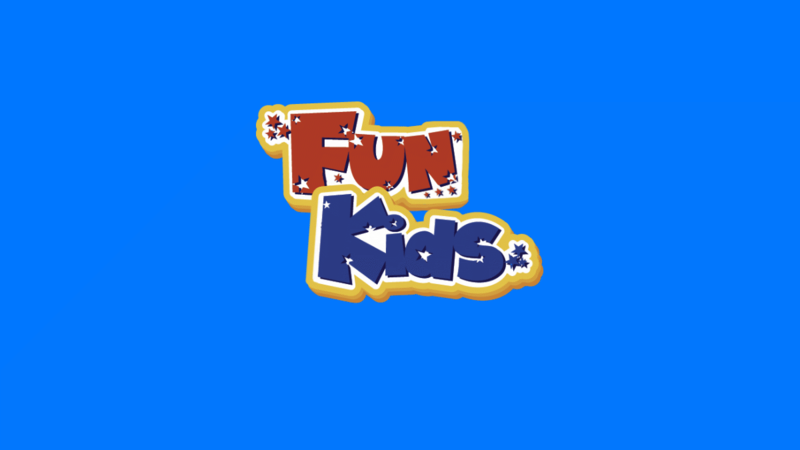 Let me know in the comment box below.